Photographing actors portraits for Spotlight used to be a fairly prestigious affair before the digital revolution. A particular photographer would become fashionable to the actor and it became important to attach your name to the photographer’s, in order to reflect your success to prospective directors or casting agents, at least psychologically – if nothing else. However, with such high quality digital equipment readily available to the consumer, this niche is no longer. As a result, a door is opened for semiprofessional photographers such as myself. 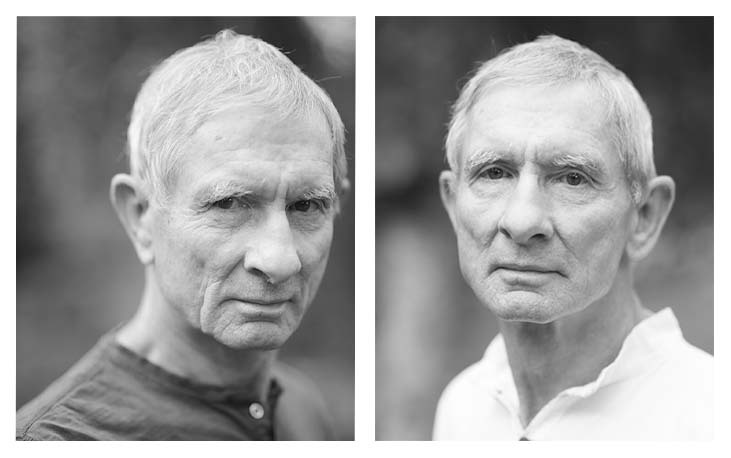 I consider these four images to be technically the most successful of the shoot, although I know that the client was interested in others. 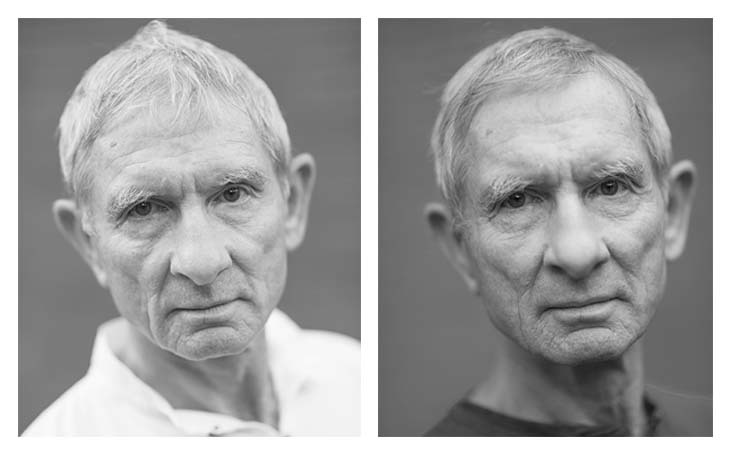 Out of the four, the bottom right image is most likely to get used as the expression is more neutral, suggesting a potential for multiple characters, which is important for a portrait representing an actor.